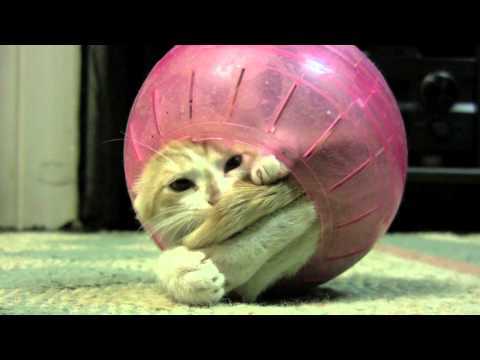 There are 3 cat videos tagged with hamster-ball. 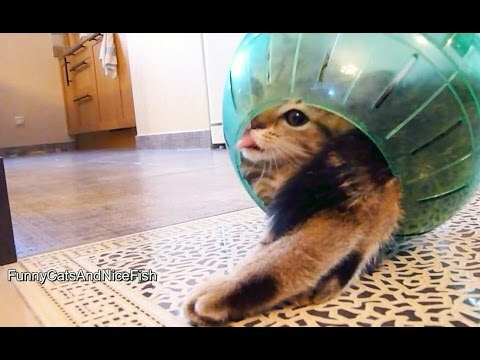 An adorable kitten gets stick in a hamster ball. This video is even more adorable than the average internet cat video. What’s cuter than a kitten you might ask? Good question. 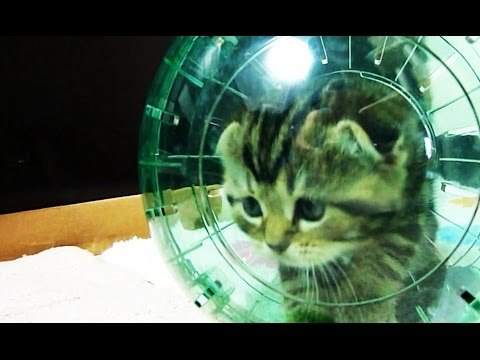 How about a kitten in a hamster ball rolling around next to his mother. We can’t get enough of this little guy! Tom Tom gets in hamster ball while brother Monkney watches him having a ball.